Dried saltfish cutlets are an easy and clean way to place saltfish on your ethnic supermarket racks. 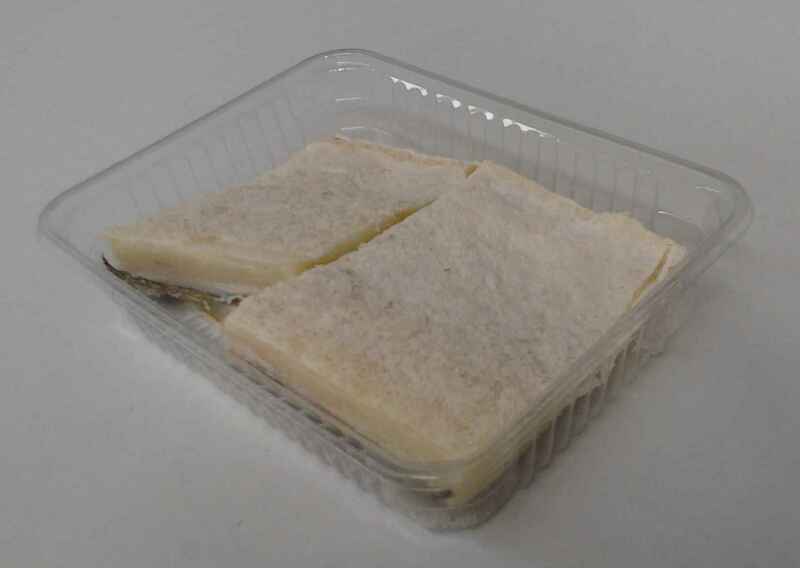 These are usually packed in trays, which are sealed with shrink wrap plastic. 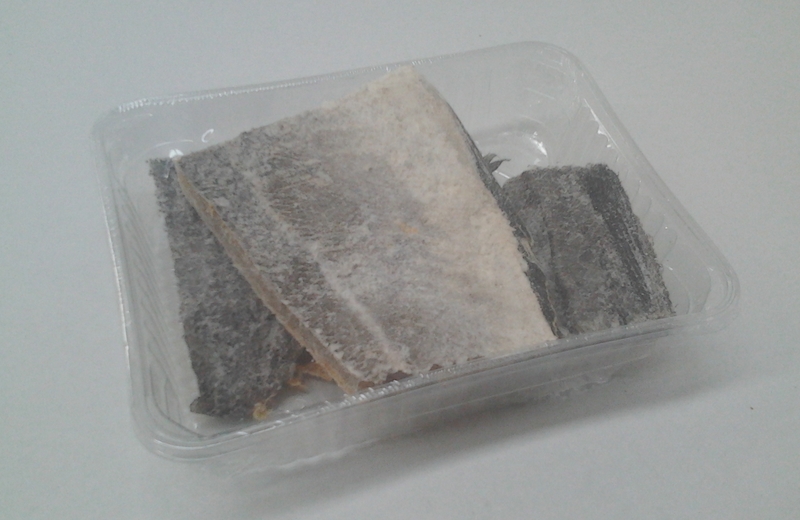 Dried saltfish cutlets can be made from any species, the fish is cut to size and placed in fixed weight trays. Salt fish cutlets are a great product for ethnic grocery stores or supermarkets. They are packed to insure quality and visibility to the product. However, the dryness of the fish and the little superficial salt, makes them a perfect fit for grocery store shelves. Like any saltfish, warehouse and storing should be made in refrigerated áreas with temperatures between +1ºC and +7ºC. In this case the moisture in the air is not important, as the retractable plastic protects the ultra dry fish from moist environments. Due to many species available, the dried saltfish cutlets assortment includes a wide range of products. Including several types of packaging and individual weight options. In terms of species, the standard offer includes the following types of cutlets: codfish, saithe, ling, tusk and haddock. Made from the finest dry salted codfish, Norwegian origin and with a traditional salt cure. Well dried and cured salted saithe cutlets, Norwegian origin. We distinguish ling cutlets and tusk cutlets as two different products. Taste counts! Many enjoy the wonderful taste of dried salted tusk. For us taste counts! Our special salt cure and our great assortment offers you a wide range of great tasting ultra dry products. For African grocery stores and supermarkets. Our dried salted ambassade cutlets are a unique way to offer a traditional African taste! 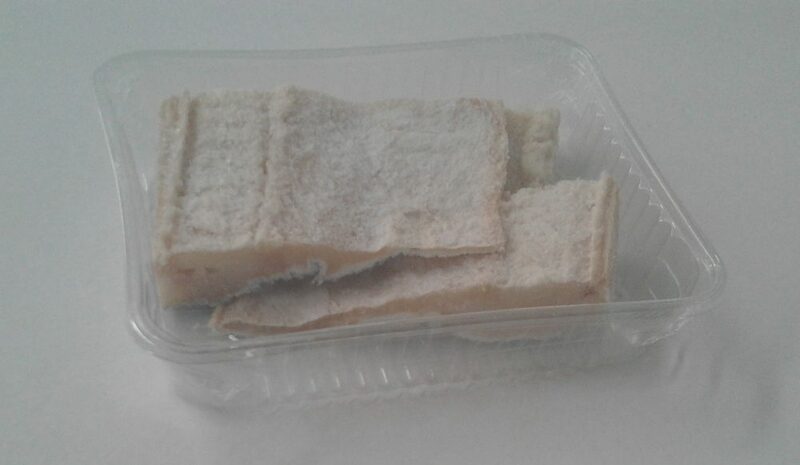 Cutlets are packed in trays and placed in cartons. Our standard carton includes 24 x 300g trays or 20x500g trays. 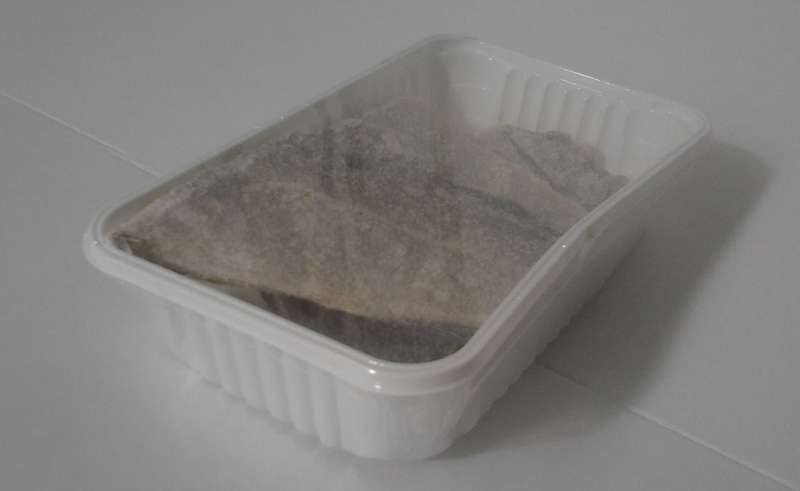 Standard for dried saltfish cutlets is primary packing in trays. Our offer includes two standard sizes 300g and 500g tray. However other sizes and specification may be available upon request. 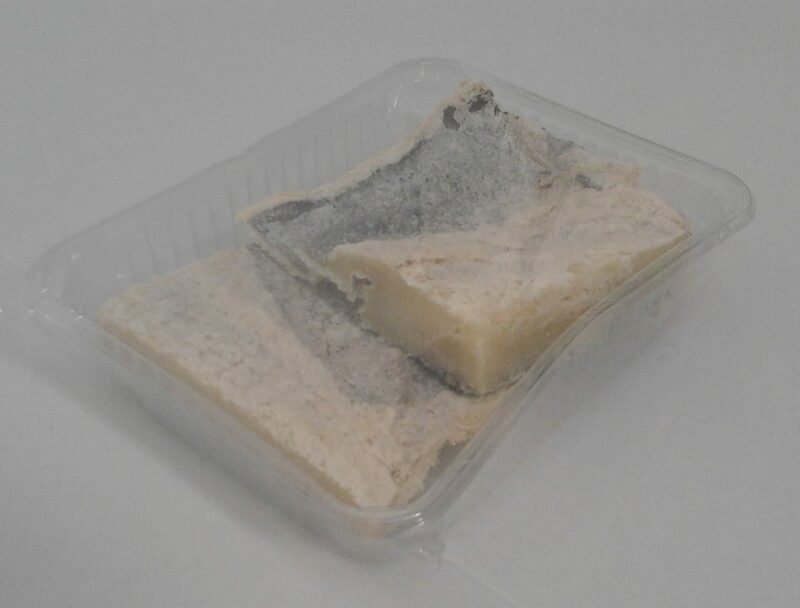 Other packaging solutions for dried saltfish cutlets are also available upon request. Bulk in carton or poly bag packed cutlets are regular options for these dried saltfish cutlets.